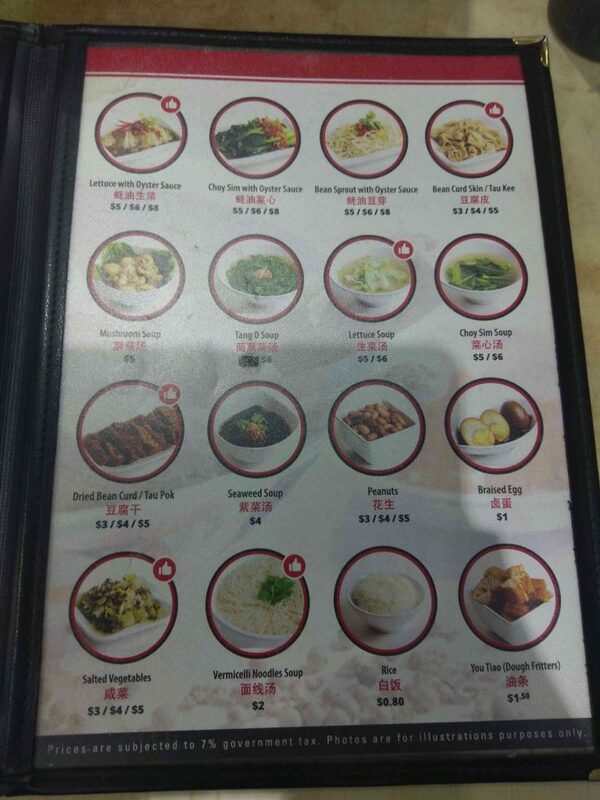 The above and 2 cups of Homemade Barley came to be S$29.50 before GST, and S$31.55 after (no 10% service charge). Yep, that is only 1 bowl of rice, but two people were eating this. Of course by no means I’m a cultural historian on the subject of Bak Kut Teh, so I’m just stealing from Wikipedia. 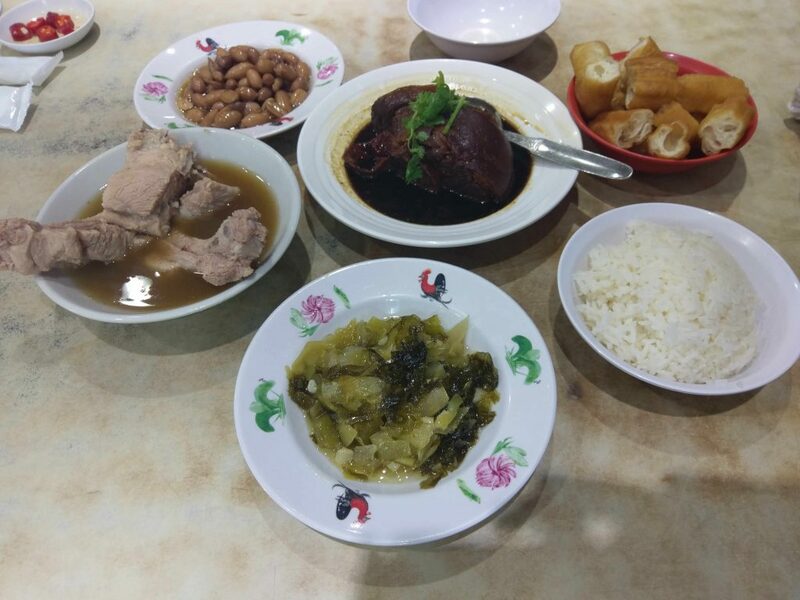 The usual accompanying side dishes to eating Bak Kut Teh in Singapore would be the above picture, sans the Pig Trotter’s (the deep brown dish in the middle), with peanuts and the fried dough fritters called You Tiao usually being shared. I went to the shop at Balestier Road, which is I believe one of the older branches of this brand. While walking to the shop I passed by another selling Bak Kut Teh, and there was a stark contrast in terms of crowd when walking just down a couple of streets. 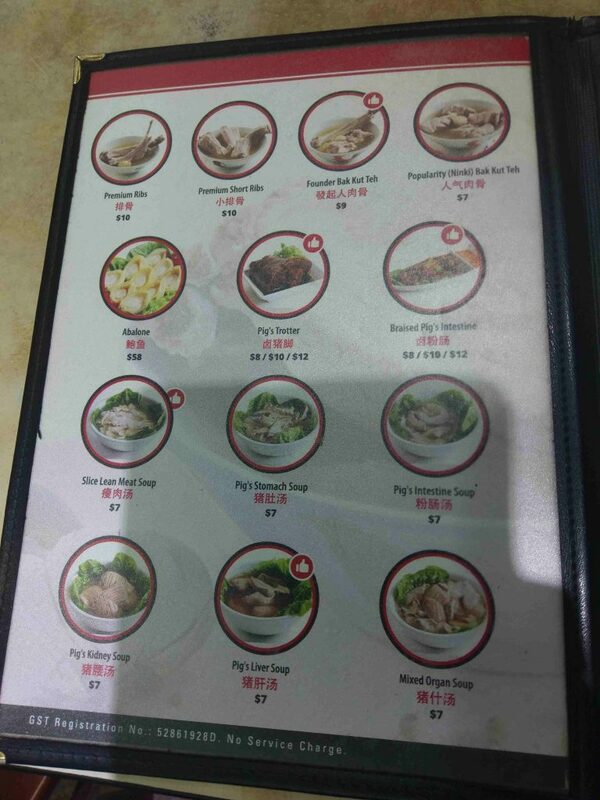 Founder Bak Kut Teh was nearly filled nearing dinner time, while the other shop had no customers. It made me a little sad, although I have no idea how good this less well known shop is. It was initially surprising to me that for the setting that this place is in (a kind of old, dirty kind of coffeeshop-style unit) that the website looks very clean and actually has an online menu. But of course there was no prices online. But I’m just a fat boi… What do other people think? 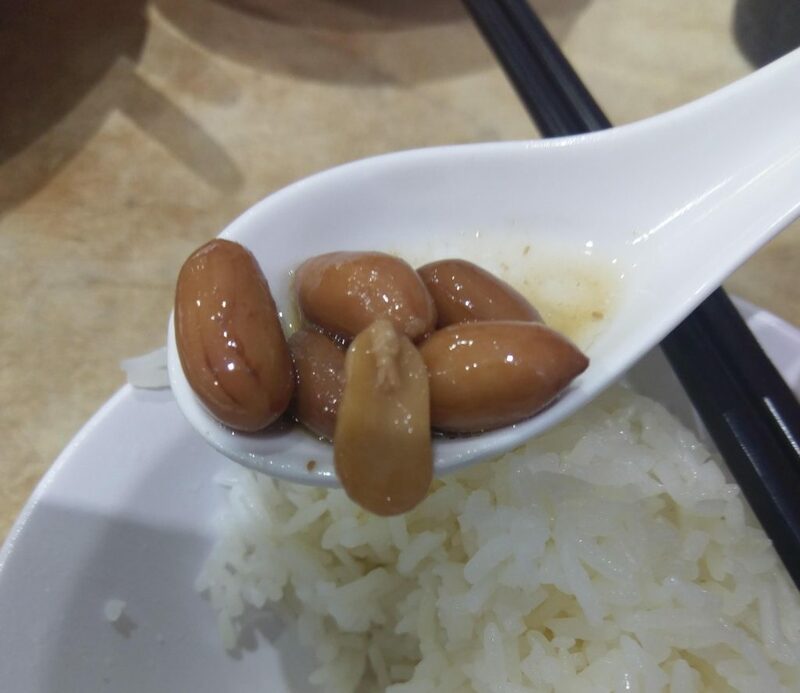 Braised peanuts that had good texture. Soft, like biting into mashed potatoes. 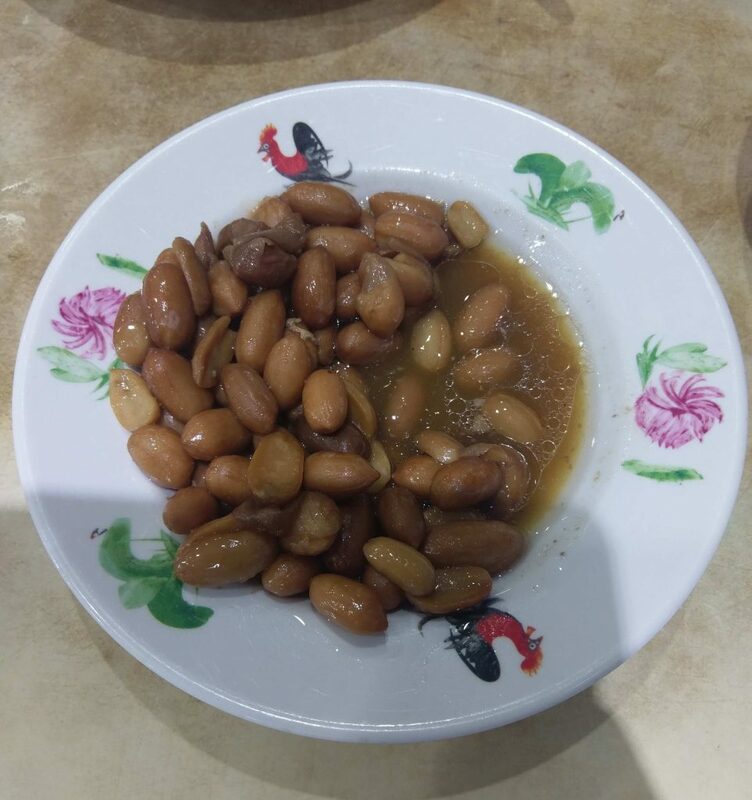 Despite the deep colour of the braising liquid, the peanuts had a mild flavour that is savoury and lightly salty. 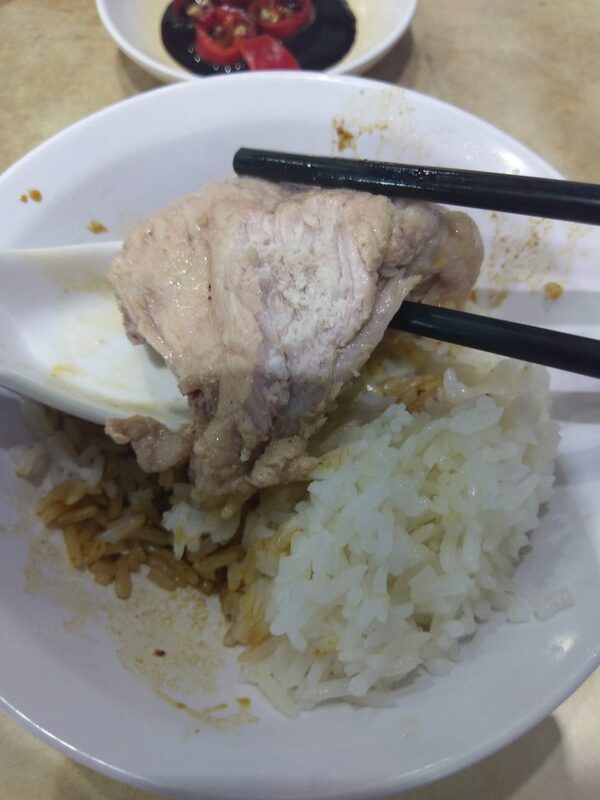 At S$3, honest opinion is that this feels expensive, but it doesn’t feel quite right to eat Bak Kut Teh without some braised peanuts. My personal preference is for a stronger savoury braising liquid that can pair with white rice, but the flavour is a bit light here to do that. Despite the name and my experience of eating salted vegetables, this version doesn’t actually taste that salty. In fact, garlic has a stronger component in the flavour, and there are light bits of sourness and saltiness. An overall very enjoyable dish. Will order again. 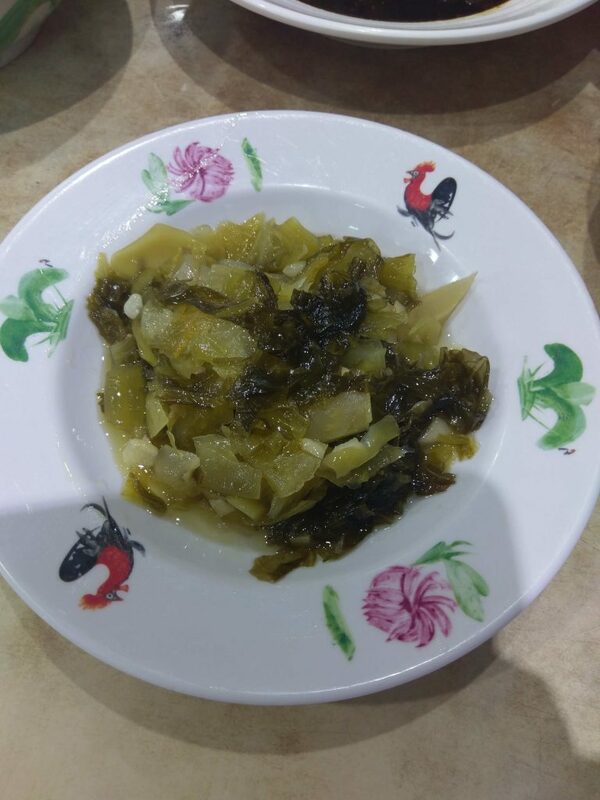 Although delicious, this dish is forgettable because it is not particularly unique in this restaurant (shop?). A very strong black rice vinegar taste, with pig trotters that have a very tasty layer of fat as well as fall of the bone meat. Unless you have never eaten Black Vinegar braised Pig trotters or you just feel like eating this, there feels very little point to order this dish here. 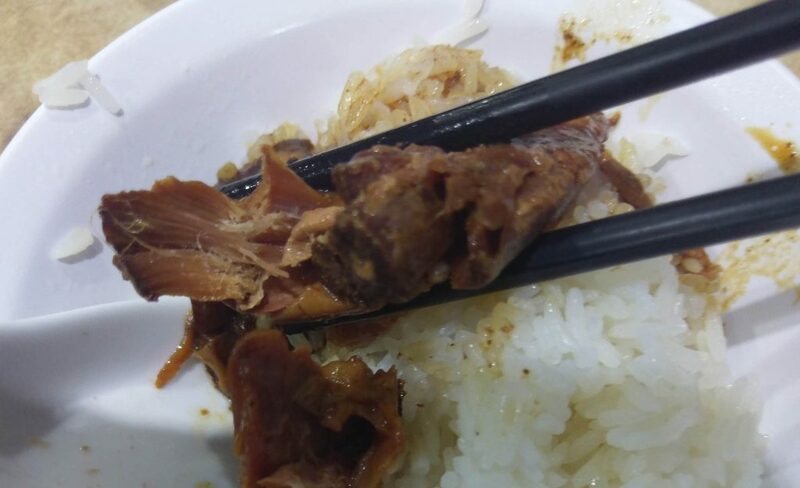 Eating the previous side dishes you might be fooled into thinking this Bak Kut Teh will have a light flavour. That’s just wrong because this soup is EXTREMELY peppery with a good depth of pork flavour. 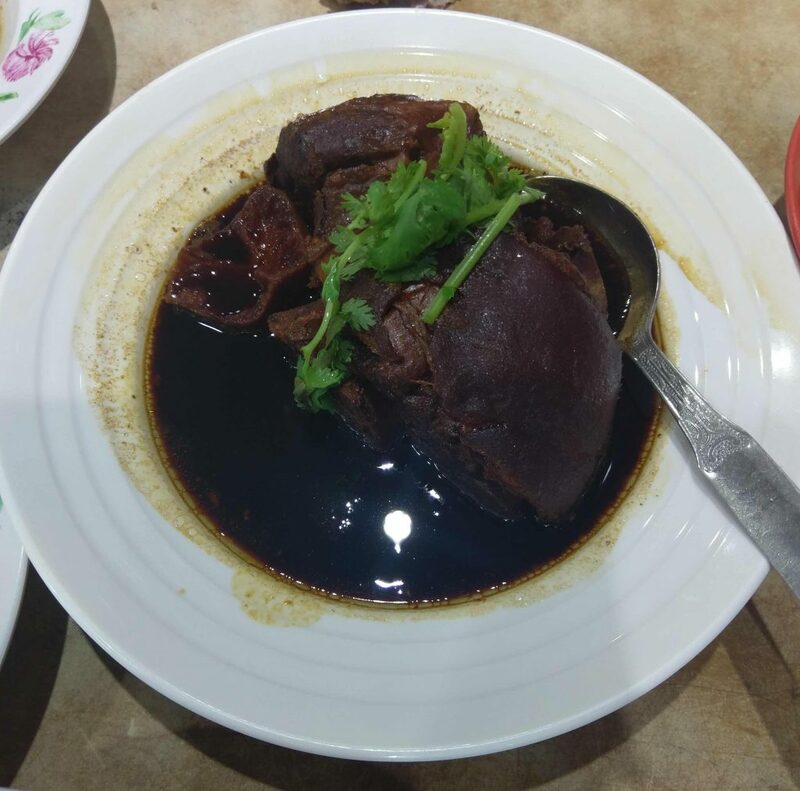 The flavour profile suggests that this rendition of Bak Kut Teh is closer to the Teochew style – with a focus on pepper and garlic. With the extreme peppery flavour, I can understand that some people might not actually like this. Conversely, the highly peppery taste would also gain its own share of fans. 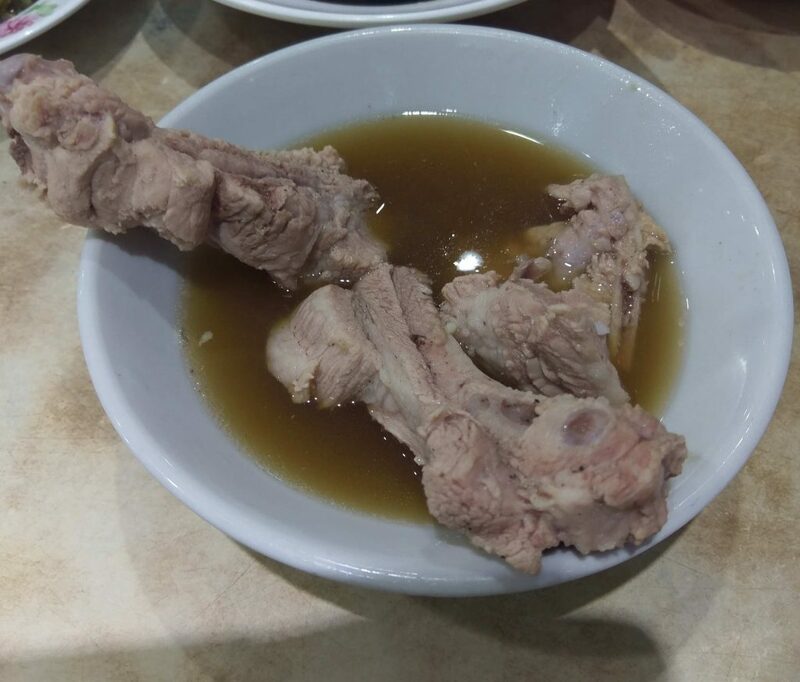 As with other Bak Kut Teh specialised shops, the soup is refillable. 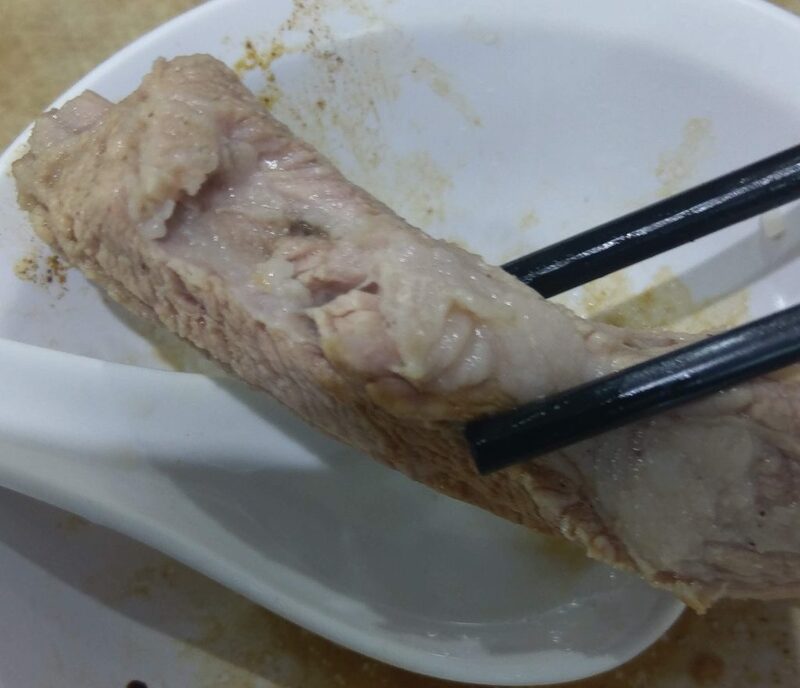 Different parts of the meat, but the pork has a simple flavour and good texture on its own. 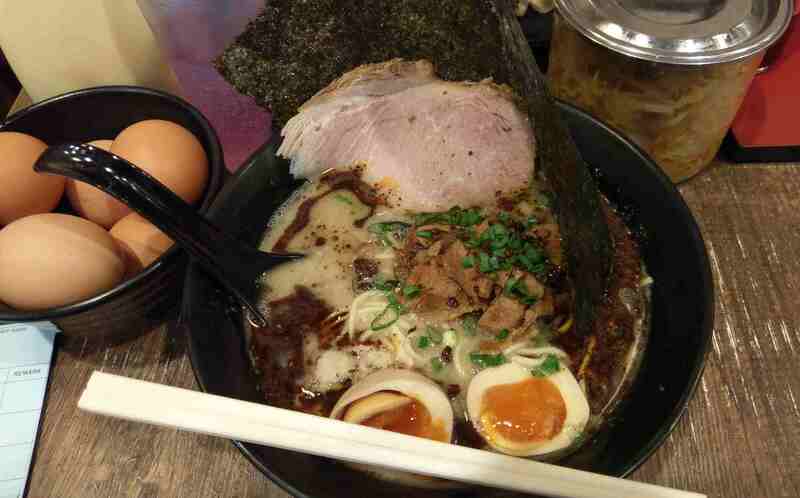 You would be crazy to not use the accompanying dark soy sauce as well as drinking the soup while eating the meat. Not only this mellows the peppery flavours of the soup, it also makes the pork taste better. Eaten on it’s own, the You Tiao (pronounced like Yo Tee-Ow) given here is not impressive. Hard crust, and very doughy in the middle. 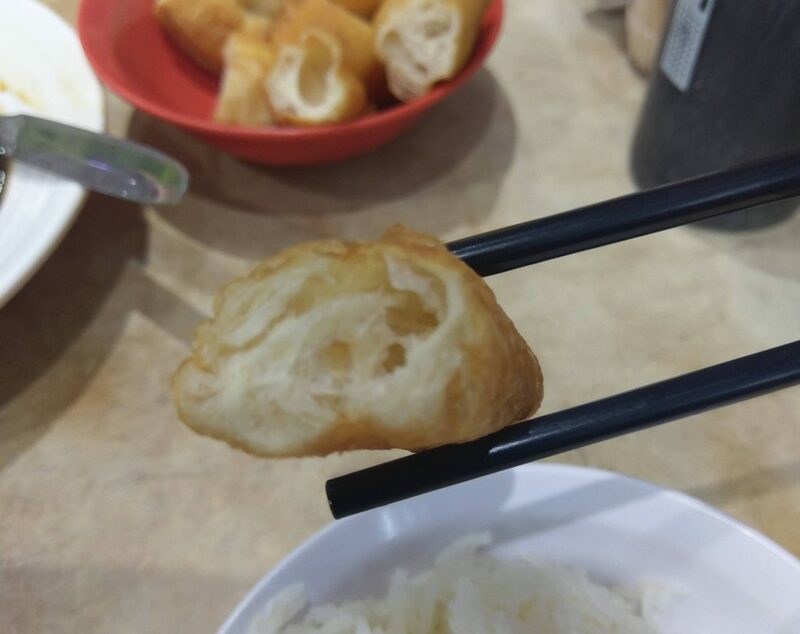 More likely, this You Tiao was made for the sole purpose of dipping into the Bak Kut Teh broth. Once dipped into the broth, the hard crust becomes delightfully crispy, and the doughy centre absorbs the broth to form a moist, soup dumpling like texture. It also helps that the milder sweet flavour of the fritter mellows out the peppery flavour of the broth. Definitely do order this if you come here. If being too filling is a concern, I would suggest skipping rice. Pretty standard. Rather sweet but not overpowering, and quite thick in consistency. 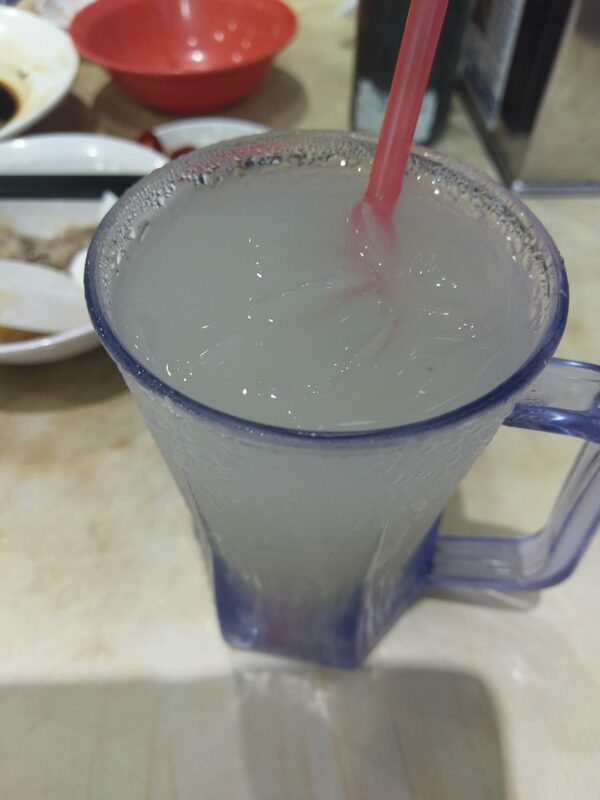 Refreshing after a peppery meal. Personally, not a great fan of extremely peppery soups, but I could see myself travelling a bit if I do have a certain craving for it. 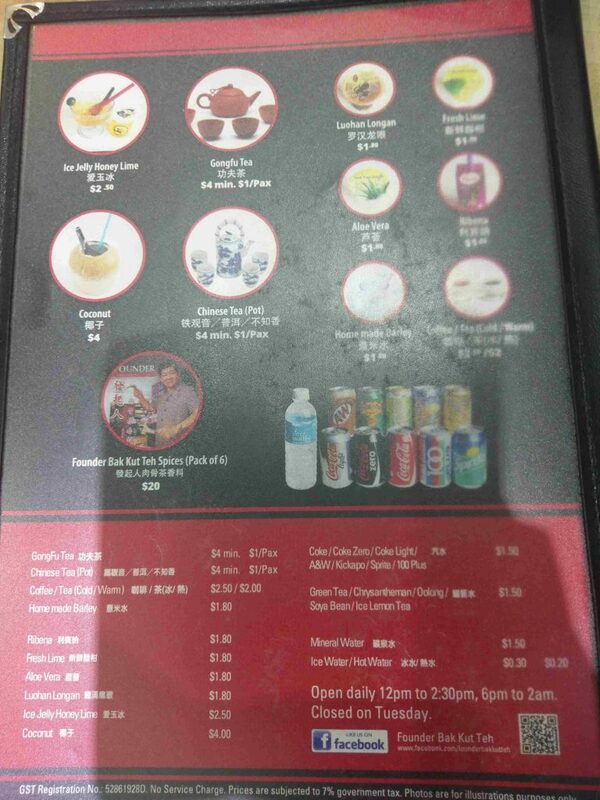 At about S$15~S$16 per pax, I am very satisfied with my meal. They all reviewed different branches, but going under the same brand my expectation is that the quality will be similar. 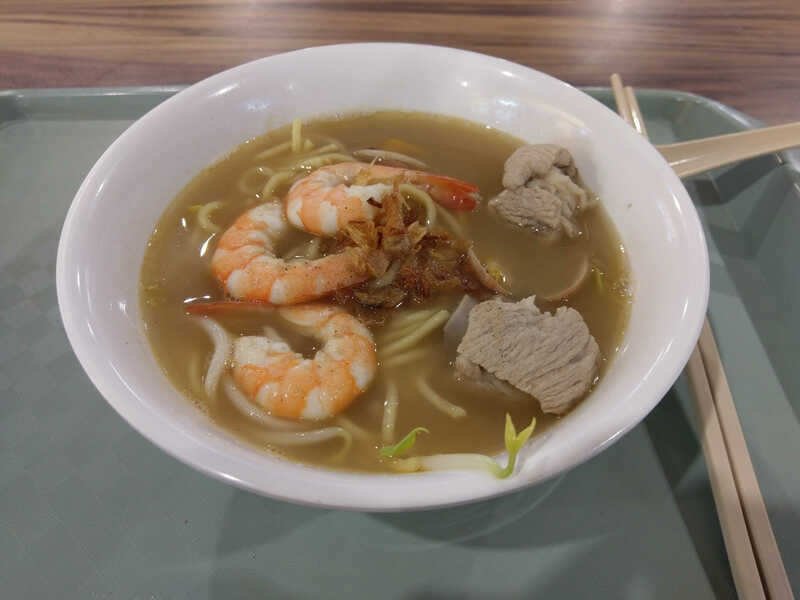 TheHungryGeek thinks that this is superior to other peppery Bak Kut Tehs, although it comes at a large price premium for a marginal improvement. DanielFoodDiary had no rating, but clearly liked it. PinkyPiggu shared that the daughter of the Founder seems to run other outlets differently, so maybe my above assumption will be wrong. The one at Hotel Boss seems to have less peppery kick to it (might be outdated). No rating, but clearly a repeat patron. Number 2 on TheBestInSingapore‘s 5 best Bak Kut Teh. Thinks that the pig trotters is excellent. TheRantingPanda had always enjoyed Founder’s, and am sure to return again. …….and too many others to list in terms of food bloggers. Founder’s has its great share of fame, and many Chinese (not China Chinese, but Chinese Race) celebrities clearly liked the food. It is to be expected that more locations will be opened, thus a link to the outlet page is perhaps more useful. 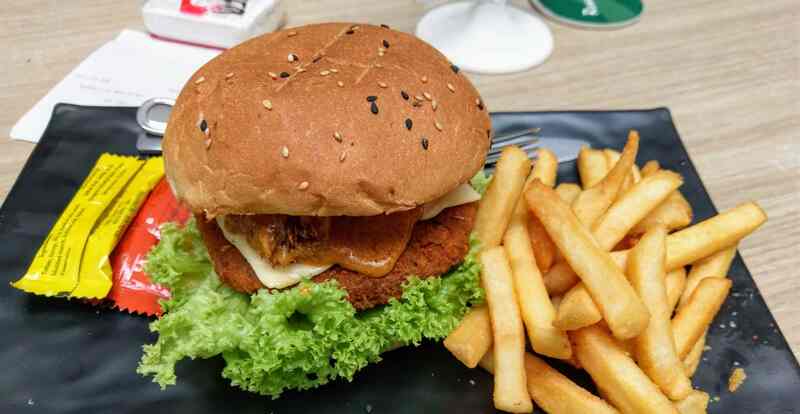 The outlet at Balestier (that I went to) is old and probably not as clean as newer outlets from pictures I see, but is probably the truest to the original taste that made it famous in the first place.